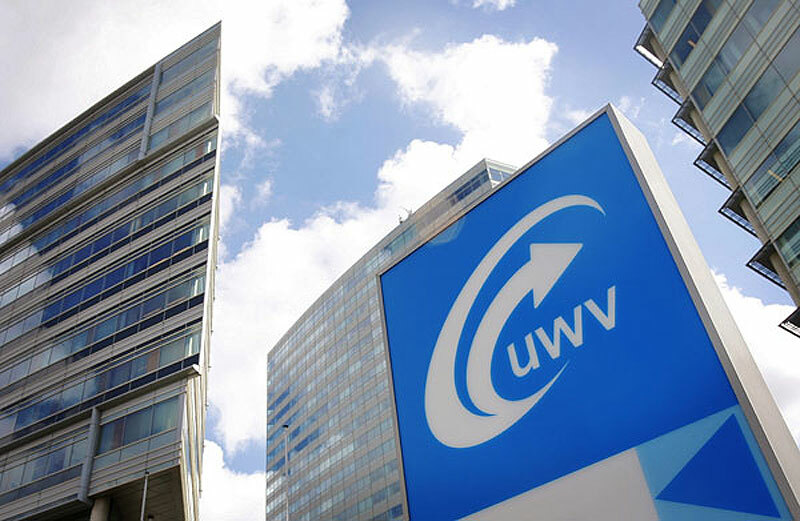 The Dutch benefits payment agency UWV is failing to carry out repeat medical checks on tens of thousands of people currently claiming benefits because they are too ill to work, according to research by television current affairs show Nieuwsuur. Around 800,000 people are currently claiming some sort of invalidity benefit, according to the national statistics office CBS. In 2016, ministers pledged to ensure the backlog of 25,000 check-ups was dealt with but instead the total has risen to 30,000, Nieuwsuur said. Current UWV policy means that only people who request a health check or whose employer asks for one are reassessed by a doctor. UWV figures do show that 10% of people who are given a new medical check-up lose their rights to invalidity benefit entirely. Social affairs minister Wouter Koolmees told the programme that the current situation is worrying and that action needs to be taken. He has suggested allowing people who are not trained doctors carry out the medical assessments because a shortage of specialised doctors is one reason that the backlog has built up.